Athlete’s foot, also termed as tinea pedis, is a fungal infection characterized by itchy and flaky skin. Although it’s most often seen on the feet, you can also get athlete’s foot on hands, termed as tinea manuum, on rare occasions. This often happens when you forget to wash your hands after touching the infected areas. The most common affected regions are between the fingers and on the palms. Tinea manuumis is easily transferred from skin-to-skin contact, so simply touching an infected person makes you susceptible. Moreover, if you have a fungal infection elsewhere on your body such as the groin or foot, you are more vulnerable. If you have frequent contact with animals, for instance, through keeping domestic pets or hunting, your chances of infection increase. People who work with soil, such as farmers and gardeners, are also likely to catch the disease. You may contract tinea manuum through touching an infected individual’s belongings, e.g. hair brushes, bed linin or towels. The risk is increased if you already suffer from hand skin conditions, such as dermatitis or eczema. Athlete’s foot on hands can be difficult to diagnose as it’s often confused with, or occurs secondary to, other skin conditions affecting the hands, including psoriasis and dermatitis. If the fungal infection has spread to the nails, making the nails thickened and brittle, it is known as tinea unguium. Here are some home remedies you can try. Just remember to completely dry your hands after each treatment. 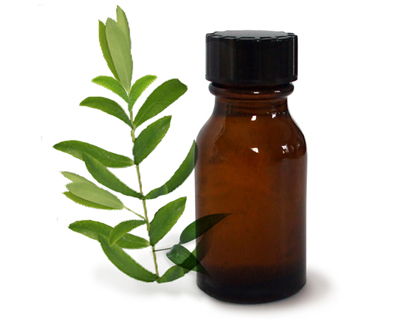 Tea tree oil is an effective antifungal agent that kills infection and prevents it from spreading. Run a bowl of water and add 10 drops of the oil. Soak your hand for 10 minutes and then dry thoroughly. You can also rub a few drops of diluted tea tree oil onto the infected region. Fungal infections cannot survive in acidic conditions, so take advantage of this. 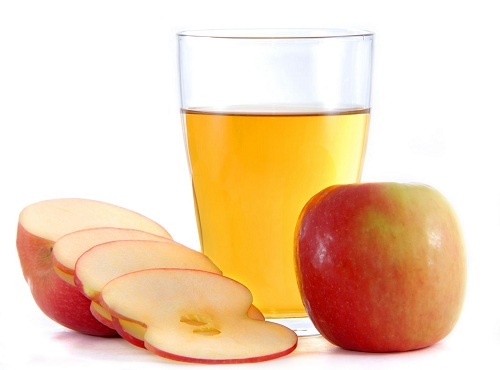 Mix some warm water, ½ cup apple cider vinegar and 2 tablespoons of salt. You can soak your hand in this solution, use it as a spray or dip a cloth into it and wipe the affected region after shower. PVPI is used to treat wounds and skin infections, as it prevents bacterial and fungal growth. Therefore, it’s a great treatment for athlete’s foot on hands. 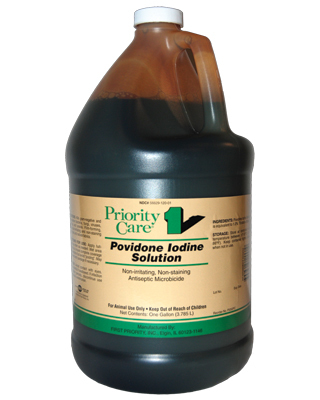 Mix 2 capfuls of PVPI into a bowl of warm water and soak your hand twice daily for 20 minutes. 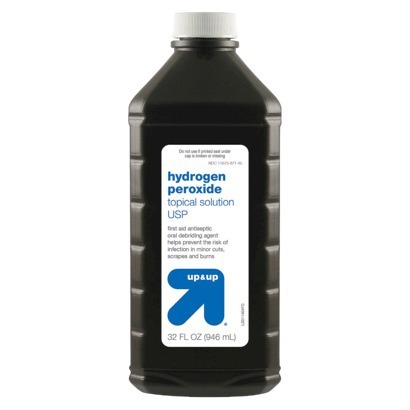 Hydrogen peroxide is a powerful antibacterial and antifungal agent. Take 1 gallon of clean tepid water and add one pint 3 % hydrogen peroxide. Soak your hand for 20-30 minutes every morning and night. Be aware that this may sting, particularly if your skin is cracked. 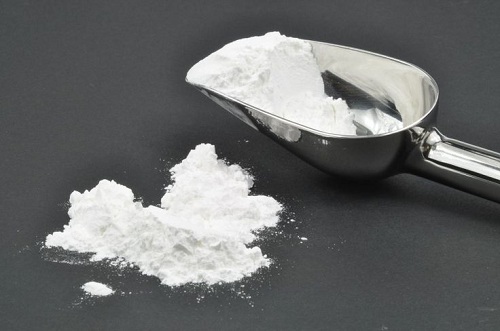 Create a paste using 3 tablespoons of vinegar and ½ cup of baking soda. Rub into the infected region at least three times daily for a week or until the rash disappears. Keep the mixture cool in the fridge and use disposable applicators to avoid contamination. 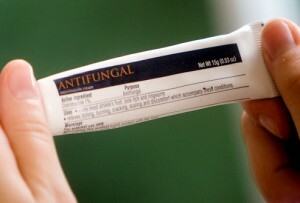 There are many OTC antifungal remedies for athlete’s foot on hands, including ointments, creams, powders and sprays. To use OTC treatments, ensure your skin is dry. Apply the medicine directly to the rash and 4-6 cm of the surrounding healthy skin which may have already been infected without showing any symptoms. 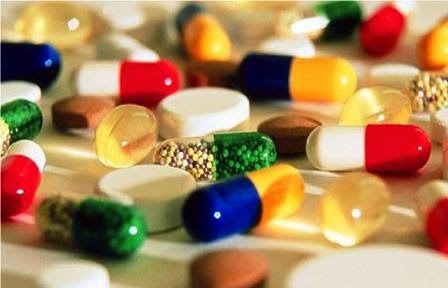 Keep using the medication until two weeks after the rash has disappeared as the infection may return due to fungal spores buried in the skin. In some cases, particularly if the athlete’s foot on hand is advanced or resistant to OTC remedies, you may need to take oral anti-fungal pills, such as fluconazole (Diflucan), terbinafine (Lamisil), or itraconazole (Sporanox) for up to a month. Before taking the antifungals, you’ll be given a blood test to check your liver function. If you have fungal infection in your nails, you may need more intensive treatment.